The real purpose of education. 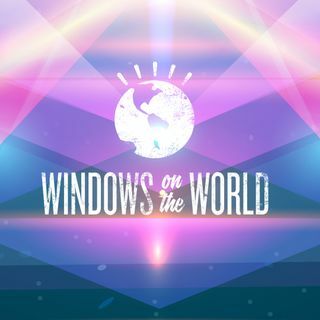 Thanks for listening and do join the chat room at windowsontheworld.net. Interesting point about education - I remember being taught at school that Communism was 'extreme left' and Fascism was 'extreme right' while everything else was in between. Had a massive argument with the teacher about this, explaining that Communism and Fascism were basiclally the same thing painted different colours and all he could tell me was that seeing as there were 'a few differences' between the two I was wrong and that was the end of it. Evening - first time listening live.